Description: This week Vic speaks with Murray Hunt from "HIGH EYE AERIAL IMAGING INC." of Wasaga Beach. Along with being resident of Wasaga Beach, Murray has his foot in everything including Droning concerts like Electric Elements and many other venues in the area from the air for promoting events and from another angle to conservation and agriculture and mining projects. Murray is a Chief UAV PILOT performing Aerial Photography and High in the Sky Video Services. BEACH BUSINESS SPEAKS now available ON DEMAND anytime, anywhere on any device! This week Vic speaks with Murray Hunt from "HIGH EYE AERIAL IMAGING INC." of Wasaga Beach. 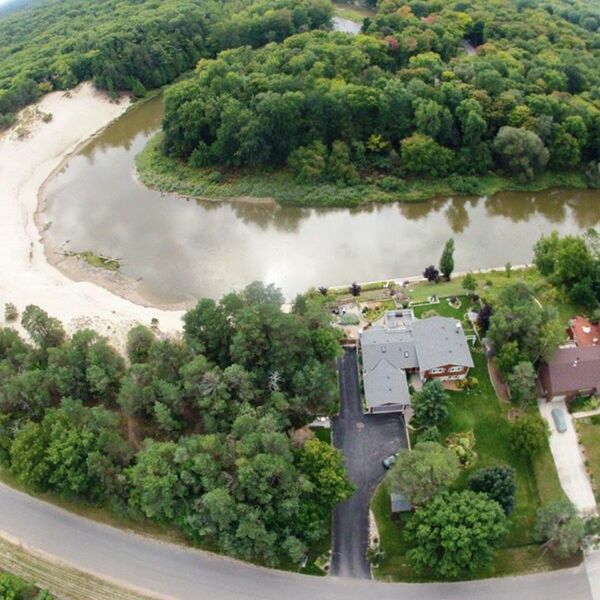 Along with being resident of Wasaga Beach, Murray has his foot in everything including Droning concerts like Electric Elements and many other venues in the area from the air for promoting events and from another angle to conservation and agriculture and mining projects. Murray is a Chief UAV PILOT performing Aerial Photography and High in the Sky Video Services. BEACH BUSINESS SPEAKS now available ON DEMAND anytime, anywhere on any device!